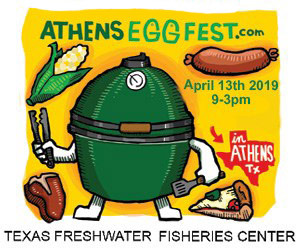 Previous PostOur 2019 Cooks include . . .Next PostPurchase a Discounted Demo EGG while they last!